The freebie of the day is a Free Corporate Business Flyer Design PSD. 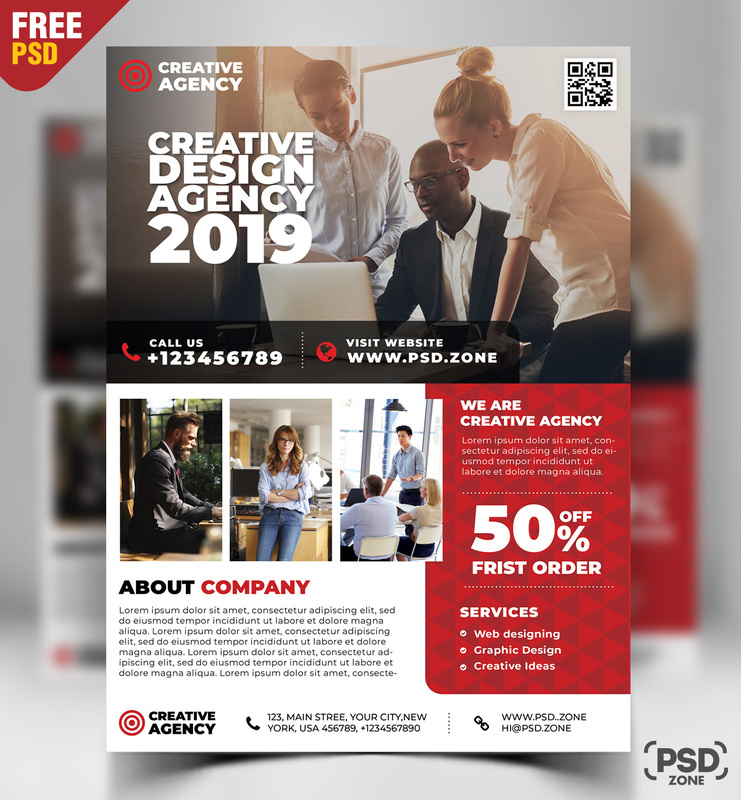 A simple and elegant way to promote your business like corporate business, small business, design services, web designer, creative agency, freelancers, graphic designers, creative designers with this creative flyer design. You can use this template for full page magazine advertisement or poster design. Download contains a A4 size, 300 dpi, print-ready, CMYK PSD file. All main elements are editable and customizable, you can easily change the color with a minimal Photoshop knowledge. 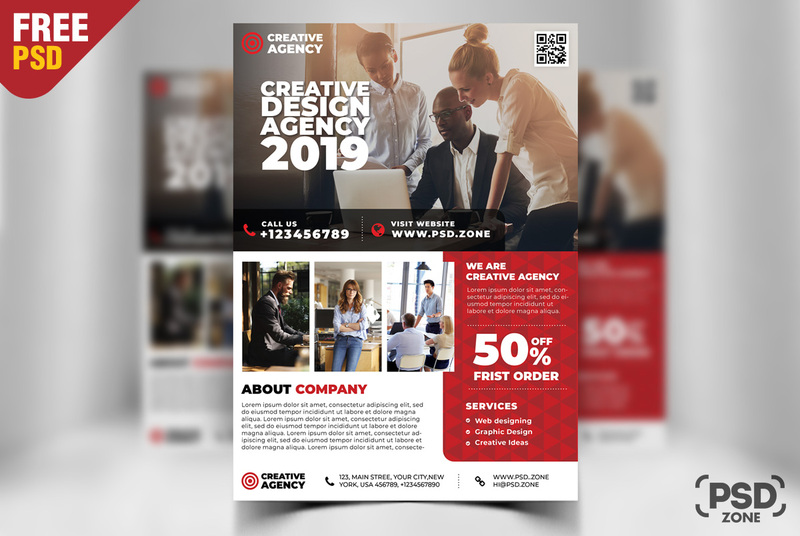 so Download this Free Corporate Business Flyer Design PSD. Promote your business and services with this flyer design. Its a available for Free Download.